The Actifio services generate many logs, some of which are useful for troubleshooting. This section describes how all of the logs work together. 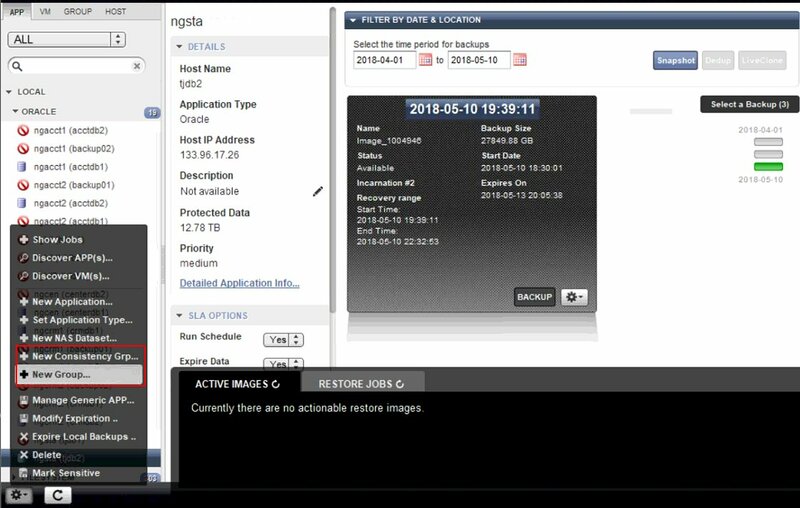 You do not need to use all logs for troubleshooting; to see the most useful logs for troubleshooting, skip to Troubleshooting with Actifio Logs . © Actifio Radically Simple All Rights Reserved. Theme zAlive by zenoven.